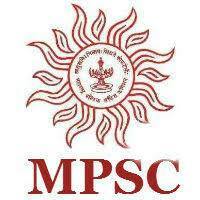 Graduate Aptitude test in Engineering GATE is India’s one of the most competitive and popular exam. 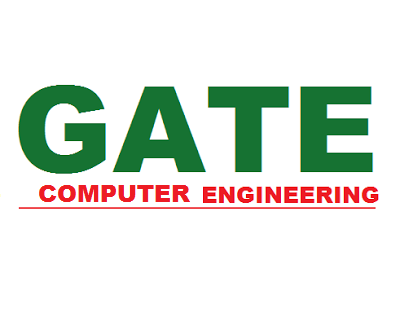 IIT Guwahati is conducting gate 2018 Exam. 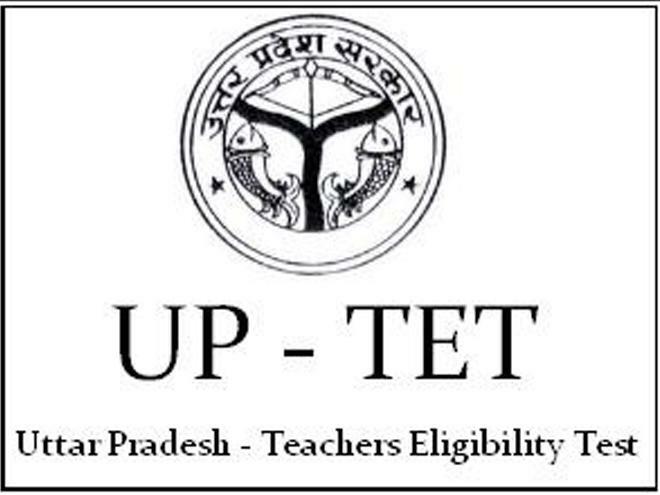 This Examination conducted not only for post graduation admissions but also get opportunities to be placed in several Public Sector Units like BHEL, BEL, BSNL and research organizations.There are minor changes in gate syllabus each year. 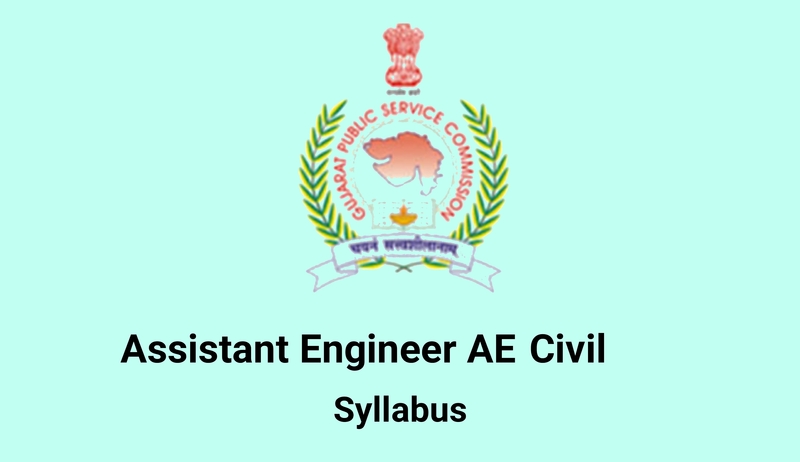 In this post we are giving you details of Gate Syllabus for Civil Engineering 2018. We are providing here GATE Syllabus for Civil Engineering 2018 in details . There are total 7 sections in GATE Syllabus for Civil Engineering. Linear Algebra : Matrix algebra, systems of linear equations, eigenvalues and eigen vectors. Construction Materials and Management: Construction Materials: Structural steel – composition, material properties and behaviour; Concrete – constituents, mix design, short-term and long-term properties; Bricks and mortar; Timber; Bitumen. Construction Management : Types of construction projects; Tendering and construction contracts; Rate analysis and standard specifications; Cost estimation; Project planning and network analysis – PERT and CPM. Concrete Structures : Working stress, Limit state and Ultimate load design concepts; Design of beams, slabs, columns; Bond and development length; Prestressed concrete; Analysis of beam sections at transfer and service loads. Steel Structures : Working stress and Limit state design concepts; Design of tension and compression members, beams and beam- columns, column bases; Connections – simple and eccentric, beam-column connections, plate girders and trusses; Plastic analysis of beams and frames. Soil Mechanics : Origin of soils, soil structure and fabric; Three-phase system and phase relationships, index properties; Unified and Indian standard soil classification system; Permeability – one dimensional flow, Darcy’s law; Seepage through soils – two-dimensional flow, flow nets, uplift pressure, piping; Principle of effective stress, capillarity, seepage force and quicksand condition; Compaction in laboratory and field conditions; Onedimensional consolidation, time rate of consolidation; Mohr’s circle, stress paths, effective and total shear strength parameters, characteristics of clays and sand. Foundation Engineering : Sub-surface investigations – scope, drilling bore holes, sampling, plate load test, standard penetration and cone penetration tests; Earth pressure theories – Rankine and Coulomb; Stability of slopes – finite and infinite slopes, method of slices and Bishop’s method; Stress distribution in soils – Boussinesq’s and Westergaard’s theories, pressure bulbs; Shallow foundations – Terzaghi’s and Meyerhoff’s bearing capacity theories, effect of water table; Combined footing and raft foundation; Contact pressure; Settlement analysis in sands and clays; Deep foundations – types of piles, dynamic and static formulae, load capacity of piles in sands and clays, pile load test, negative skin friction. Hydraulics : Forces on immersed bodies; Flow measurement in channels and pipes; Dimensional analysis and hydraulic similitude; Kinematics of flow, velocity triangles; Basics of hydraulic machines, specific speed of pumps and turbines; Channel Hydraulics – Energy-depth relationships, specific energy, critical flow, slope profile, hydraulic jump, uniform flow and gradually varied flow. Hydrology : Hydrologic cycle, precipitation, evaporation, evapo-transpiration, watershed, infiltration, unit hydrographs, hydrograph analysis, flood estimation and routing, reservoir capacity, reservoir and channel routing, surface run-off models, ground water hydrology – steady state well hydraulics and aquifers; Application of Darcy’s law. Irrigation : Duty, delta, estimation of evapo-transpiration; Crop water requirements; Design of lined and unlined canals, head works, gravity dams and spillways; Design of weirs on permeable foundation; Types of irrigation systems, irrigation methods; Water logging and drainage; Canal regulatory works, cross-drainage structures, outlets and escapes. Air Pollution : Types of pollutants, their sources and impacts, air pollution meteorology, air pollution control, air quality standards and limits. Municipal Solid Wastes : Characteristics, generation, collection and transportation of solid wastes, engineered systems for solid waste management (reuse/ recycle, energy recovery, treatment and disposal). Noise Pollution : Impacts of noise, permissible limits of noise pollution, measurement of noise and control of noise pollution. 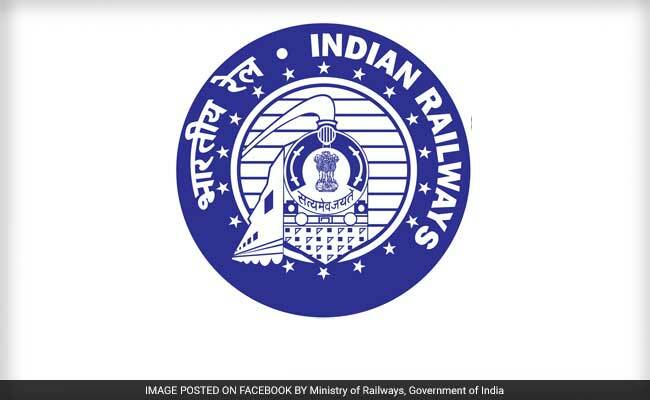 Transportation Infrastructure : Highway alignment and engineering surveys; Geometric design of highways – cross-sectional elements, sight distances, horizontal and vertical alignments; Geometric design of railway track; Airport runway length, taxiway and exit taxiway design. Highway Pavements : Highway materials – desirable properties and quality control tests; Design of bituminous paving mixes; Design factors for flexible and rigid pavements; Design of flexible pavement using IRC: 37-2012; Design of rigid pavements using IRC: 58-2011; Distresses in concrete pavements. Traffic Engineering : Traffic studies on flow, speed, travel time – delay and O-D study, PCU, peak hour factor, parking study, accident study and analysis, statistical analysis of traffic data; Microscopic and macroscopic parameters of traffic flow, fundamental relationships; Control devices, signal design by Webster’s method; Types of intersections and channelization; Highway capacity and level of service of rural highways and urban roads.